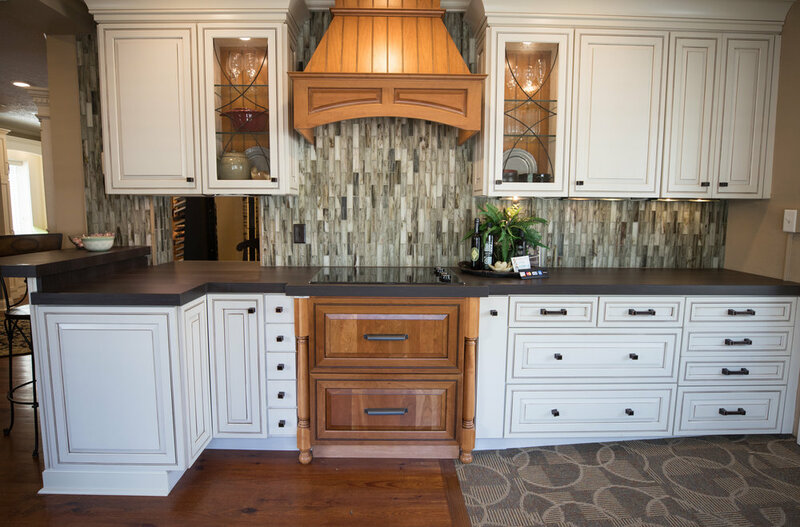 Kitchens of Chattanooga is the Scenic City's premier cabinetry design firm. With over 90 years of combined design experience, you can be sure that you are in good hands. Come by our showroom today to see how we can transform your house into your dream home! 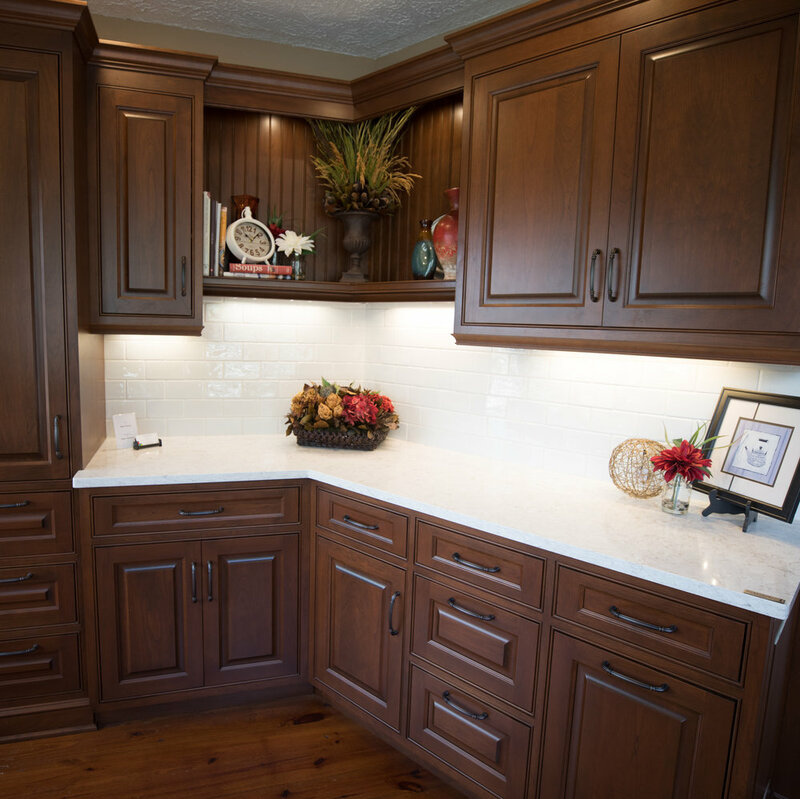 We take pride in every kitchen we do regardless of the design, style, or budget. 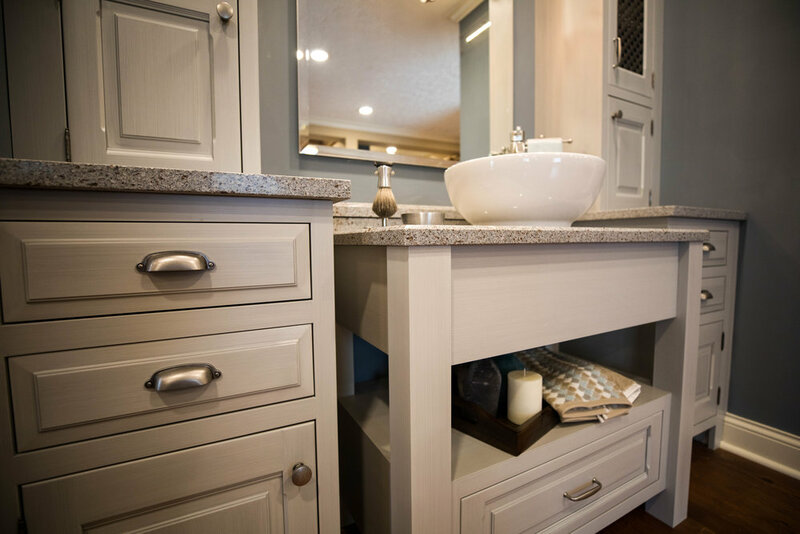 Our functional yet elegant bathroom solutions will give you daily satisfaction. From family entertainment centers to elegant wine cellars, let us customize your world. Building your dream home requires creativity and vision. Choosing the right firm to work with is an important decision. Your ideas, dreams, and wishes are what we use to design a functional and livable space that you have always hoped for. 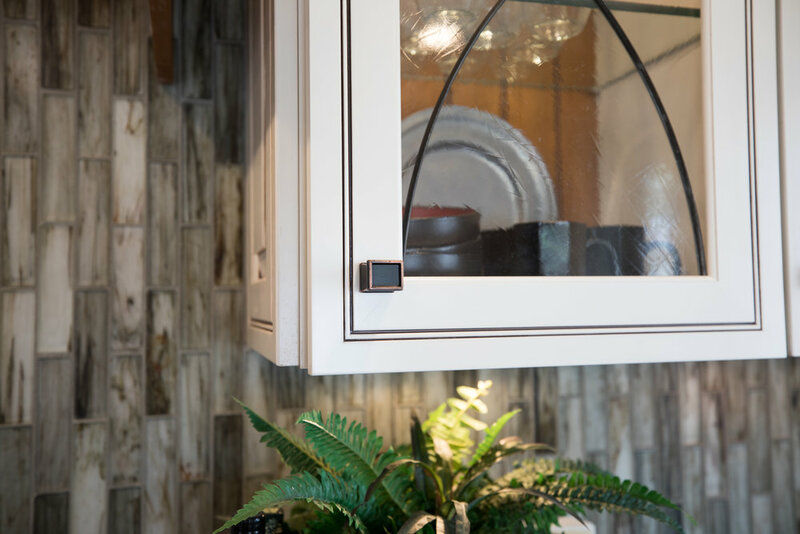 Clients trust Kitchens of Chattanooga to turn houses into homes and we take that honor very seriously. Choosing the right firm to work with is an important decision. 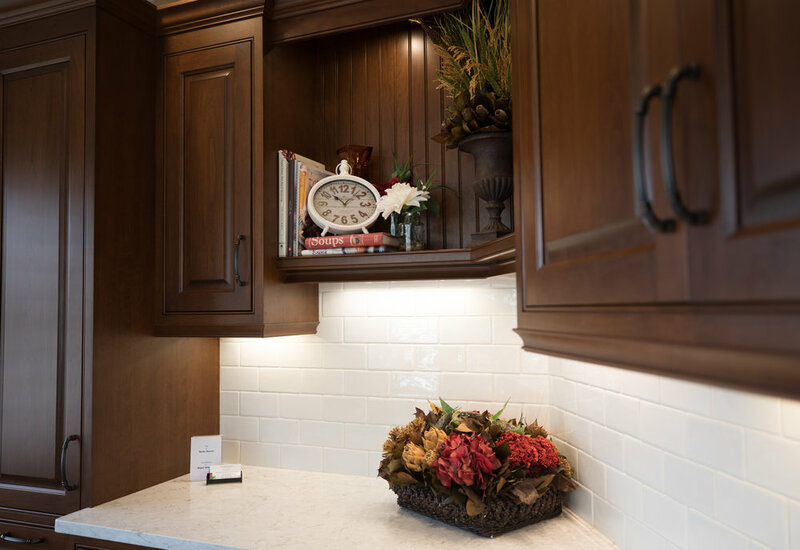 Your ideas, dreams, and wishes direct our design process to provide you your dream space. 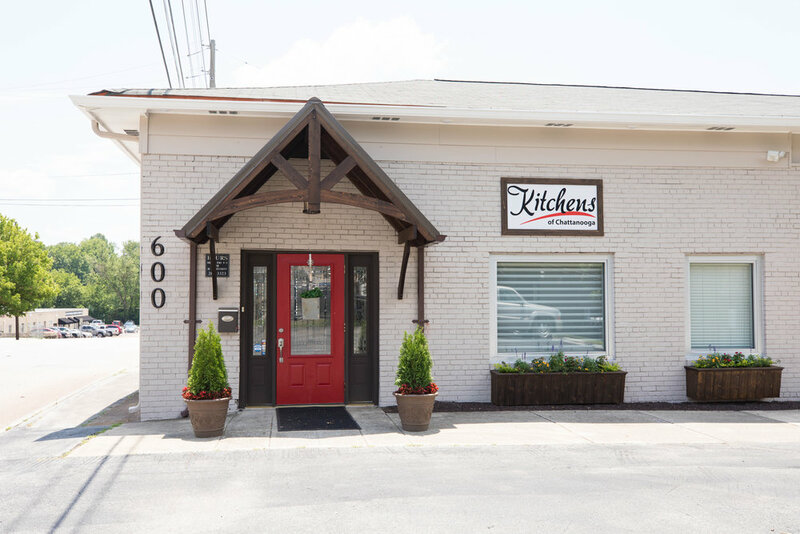 Your trust in Kitchens of Chattanooga drives us to excel in the overall experience as we complete your dream together. 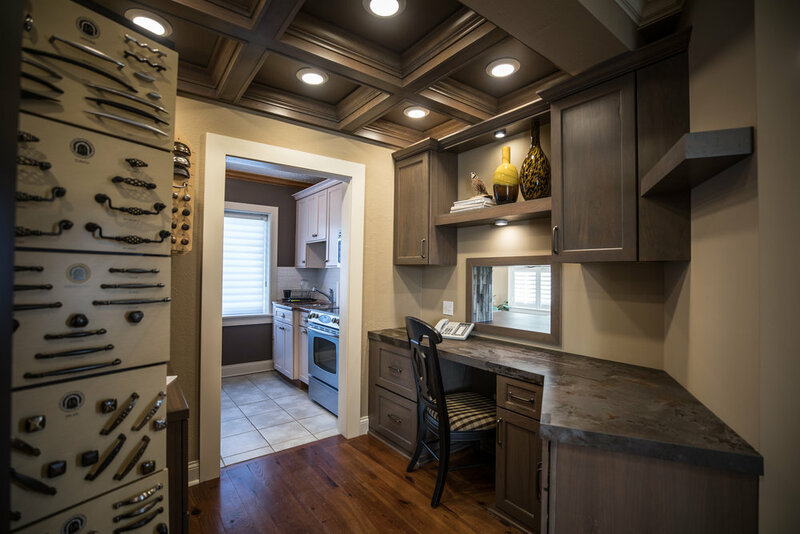 Our award winning team of experienced design-build professionals has over 90 years of combined industry experience in both single family projects as well as multi-unit projects. This innate ability give us the experience to transform your vision into reality. If you desire we can oversee every aspect of your project to minimize the hassles, headaches with no regrets. From concept to completion we will be there with routine project communications to make sure you know what's happening with your project and assuring their satisfaction during the process. 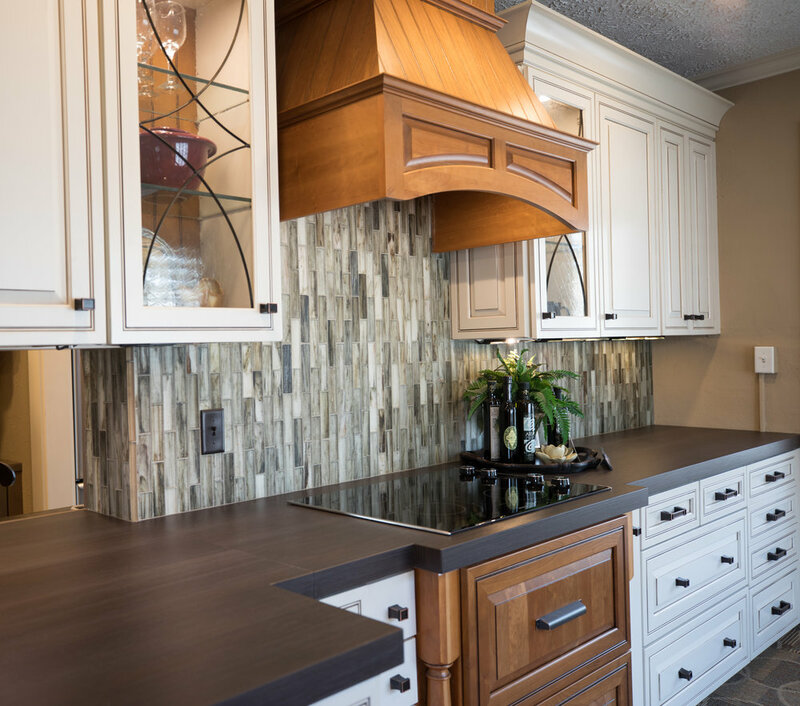 An additional service by Kitchens of Chattanooga offered is full interior design service for those that would like help in selecting the other elements to really set your kitchen apart.